How long until I receive my payment after selling my Bib? 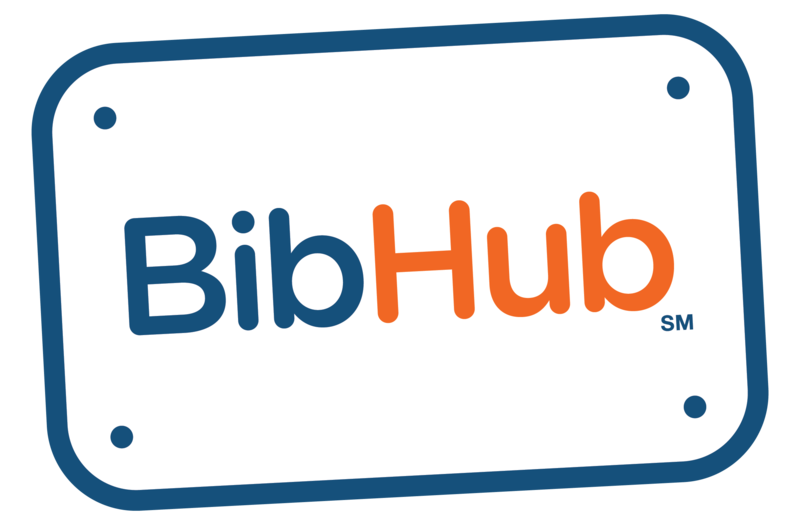 – BibHub, Inc.
How long until I receive my payment after selling my Bib? Can I trust that I will receive an accurate payment from the buyer once I accept his offer? What happens to the extras I purchased during my initial registration? BibHub initiates the sale transaction to your selected payment provider at the same time we execute the transfer. When the funds are visible and when they can be used are based on your payment provider agreement. This is typically 1-2 days.